The last decade has shown that the market can sink into a recession just as quickly as it can recover. Property owners typically feel these fluctuations more than others since everything from the stock market to revised industrial property taxes can affect real estate values. If you own industrial property, it’s unfortunately far more vulnerable to market fluctuations than residential property. 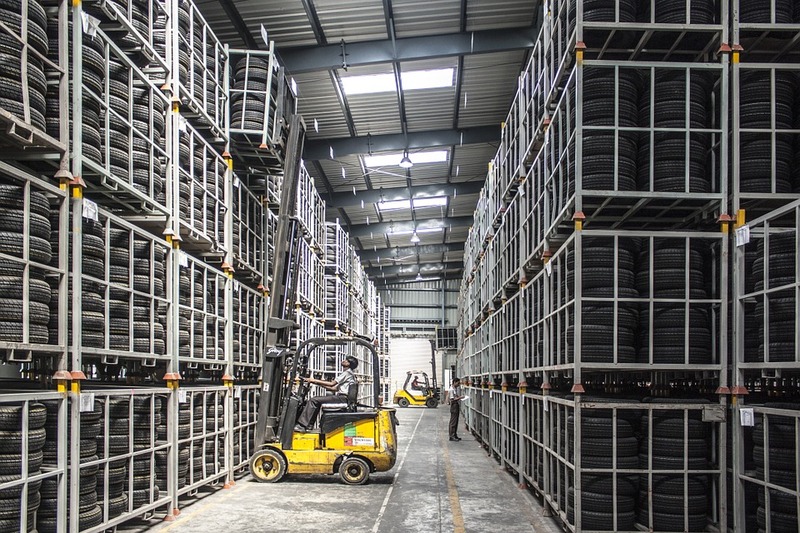 Luckily, there are a few things industrial property owners can do to protect themselves. One of the best ways to protect industrial property taxes from market fluctuations is to increase the property’s value. Property worth $300,000 is far more likely to be rented out or accepted as collateral for a loan than a property valued at $250,000. Fortunately, there are a variety of ways to accomplish this increase in value. One of the most overlooked variables when it comes to industrial property value is ceiling height. Properties with ceilings that are at least 18-feet high are in greater demand than buildings with lower clearances. In fact, higher ceilings mean more potential uses for the property, so the sky could quite literally be the limit in this respect. When local and state economies suffer due to market fluctuations, politicians are often far more willing to increase industrial property taxes than residential. Unfortunately, there’s not much you can do about this. The property tax rate can’t simply be altered by an appeal, but it is possible to have your industrial property reevaluated and taxes decreased. Statistics have shown that upwards of 60 percent of American properties are overassessed. This means that, regardless of how high or low tax rates become, most property owners are paying more in taxes than they should be. Because of this, you should seek out an independent valuation and legal help on appealing your assessment. By simply ensuring you’re not paying too much for industrial property taxes, you can have more money on hand to survive inevitable market fluctuations when they occur. If you’re receiving money from another company that utilizes your industrial property, it’s not as if they handle all of the problems that may arise. As the owner, you still have to ensure the safety and usefulness of the property. With this being the case, why shouldn’t the renters or leasees shoulder some of the burden of market fluctuations as well? If a lease is running out soon, it wouldn’t hurt to consider a rent increase. It’s also worth noting that the value of a property can change drastically depending on its intended use. If economically feasible, getting a zoning variance in order to convert an industrial property into a condo, office, hotel or other commercial property can increase the building’s value and help it weather the storm of market fluctuations. If you own or utilize industrial property, there’s a very good chance that you have a business account with a local bank. It’s important to nurture this relationship if you’re hoping to survive drastic market fluctuations. Getting to know your banker means they’ll care more about helping you succeed, and during a recession, this can include everything from sound financial advice to a loan extension. Take the time to meet with your banker at least once every quarter. This can be done under the auspices of discussing finances, cash flows and other business-related issues. In reality, though, these meetings will serve as a way to stay in your banker’s good graces should you ever need help in the future. From reevaluating industrial property taxes to making improvements, there are a variety of methods you can use to prepare your property for potential market fluctuations. These steps certainly won’t be the easiest things in the world to accomplish, but if they can help you survive the disproportionate effects of market downturns on industrial properties, the effort will have been well worth it.